Omega’s 14-year bet on Spanish golf star Sergio Garcia finally paid off this past weekend when he won the 2017 Masters in Augusta, Georgia, the first major championship of his career. The 37-year-old took the top prize in a dramatic finish at the Augusta National Golf Club following four days of highly competitive play. 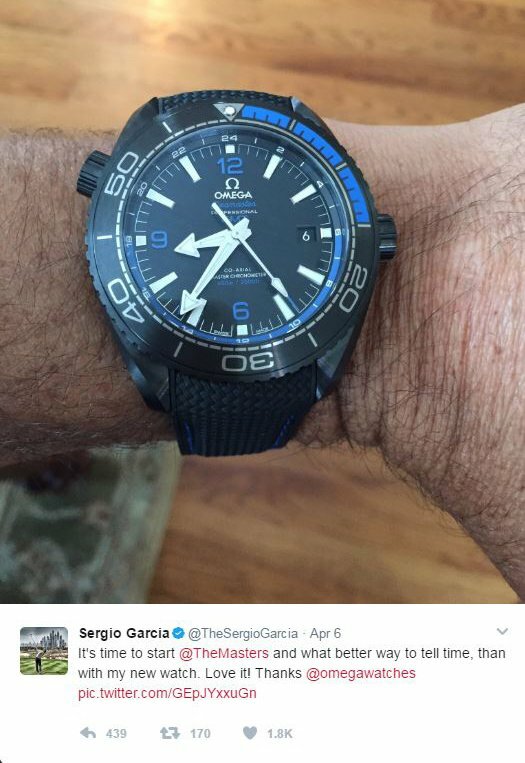 Garcia received the watch from Omega on Wednesday, just one day before the tournament began. Omega began its association with Garcia back in 2003. 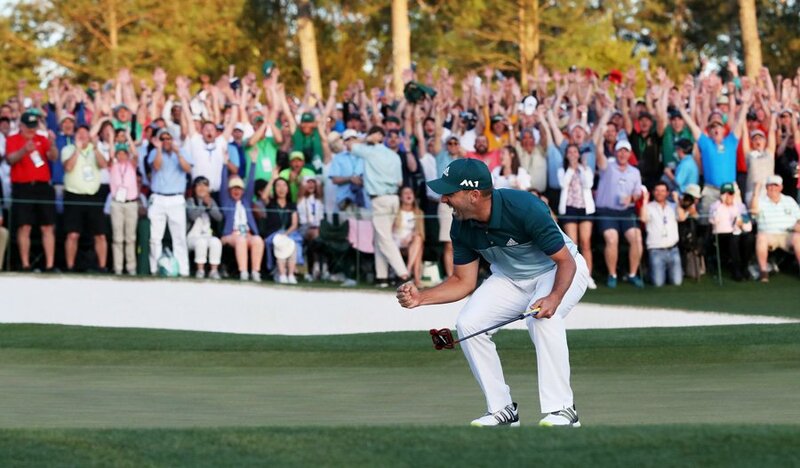 He had competed in over 70 major tournaments before finally winning the Masters. 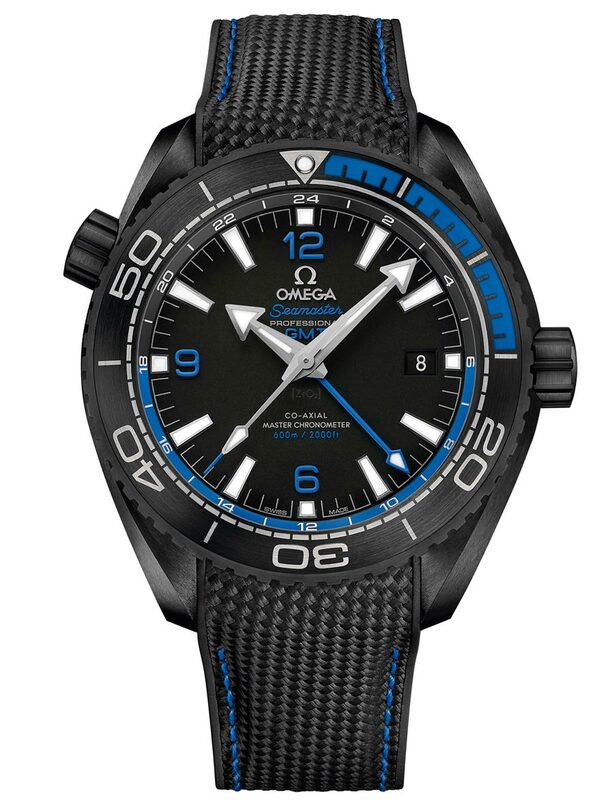 “Sergio has proven that great things come with time,” states Raynald Aeschlimann, President and CEO of Omega. “We always believed in him. He is a player that shows his emotions and that win was a perfect display of who he is as a person. The final round was incredibly close and was such a great advertisement for the sport of golf. The fact that Sergio won and clinched his first Major title was the perfect way for it to end.” Despite this historic win, lets hope he doesn’t lose his Seamaster like celebrity Chef Alton Brown.